Also wrestled as Black Christol. 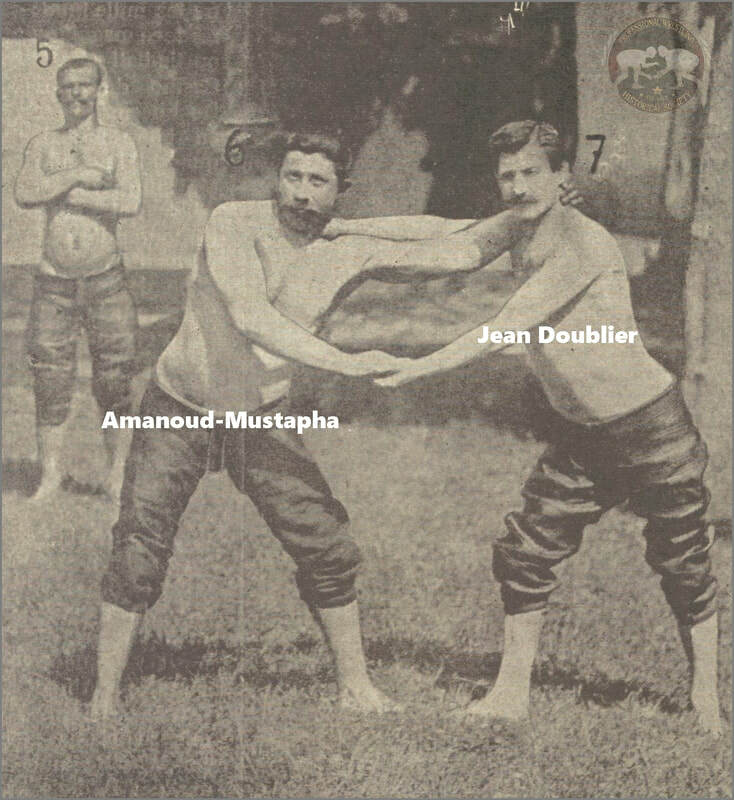 Jean Doublier and his wife who were both performers for the Circus Oscar Carré left Prague, Czechia (Czech Republic) and then traveled to Vienna, Wien, Austria. The circus was featuring artistic-athletic-wrestling and acrobatic shows. They stayed with the circus until 1877. Athlet Christol debuted for the Carré circus on this date. He was billed as the brother of "Black Christol" who was actually Jean Doublier. Featuring Andre Christol & Doublier. These were in early December.